What Is GPS Satellite Tracking? 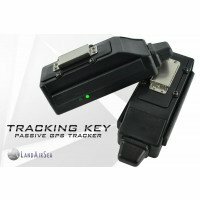 GPS satellite trackers are an ideal way to obtain accurate, real-time location-based information about a child, an adult, a vehicle or even some other type of asset that you may have. 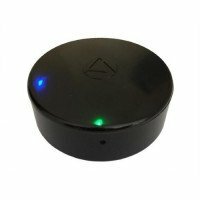 These devices let you know exactly where something is (like a vehicle) with just a few quick clicks of a button. 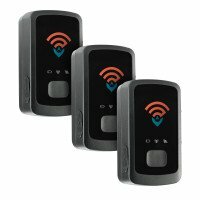 Because of this ability, they can be great for theft prevention, fleet tracking (in the case of hardwired or OBD options) and other situations where such real-time, geographical information can help you accomplish a goal. 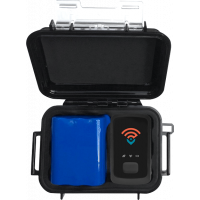 Before you begin comparing GPS satellite tracker models, it's important to determine the type of device that is best for how you actually plan to use it. 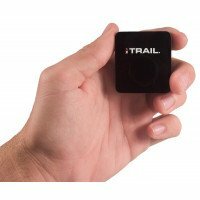 If you need covert tracking, you'll want to look for a small, battery-based device. If fleet tracking is your end goal, you'll want to look for a hardwired alternative to guarantee constant service. One of the most important features to look at involves the many ways in which you can get the information from the GPS without the use of a computer. Though computer connection is standard, many allow for remote access via a tablet, a smartphone and more. Many units also allow you to receive both location and speed alerts automatically by e-mail or text message, depending on your preferences. Other important features may be necessary depending on how you plan to use the device. If you're interested in buying a GPS for fleet tracking, you'll want to look into features such as custom reporting, the ability to monitor complete vehicle diagnostics or fuel efficiency and even geo-fence capabilities. You’ll also want to carefully consider the size of the unit you select, particularly if you’re trying to track an asset or person discreetly. Smaller units not only allow for magnet mounting under a vehicle, but also are as small as just 4" by 1.5" by 1.3" in size! get away with a model that is physically large itself. If windshield real estate is at a premium in your smaller car, you need to purchase a unit with a much smaller body size.